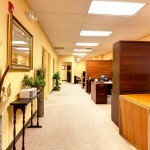 Google Business View Virtual Tours of Law Offices in NY, NJ, and CT. Featuring Street View Technology. 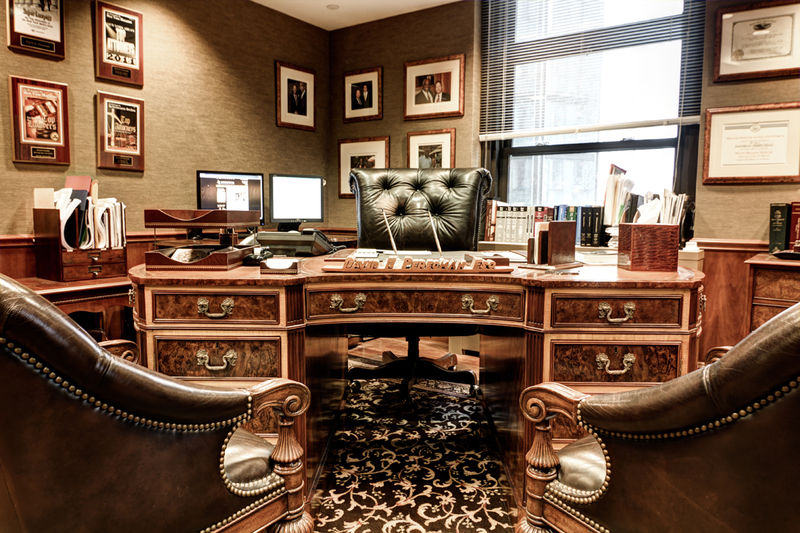 The Perecman Law Firm is located in central Manhattan on 57th street, between Broadway and 8th avenue. 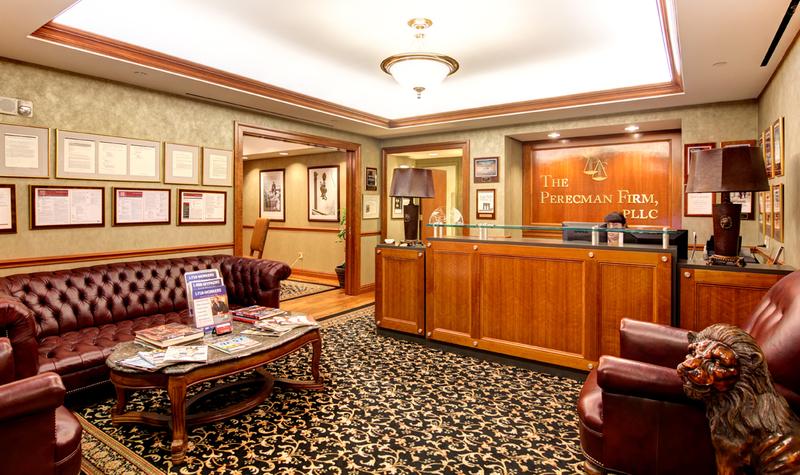 Specializing in personal injuries, construction accidents, and workman’s compensation, the Perecman Firm was named in New York Magazine’s list of Top New York area attorneys for 2011 and continues to provide their clients with some of the best service available in New York City. 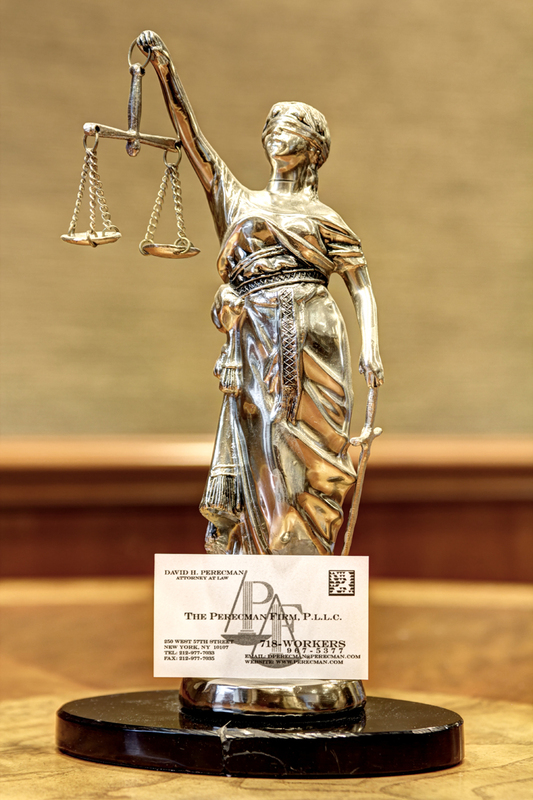 Law Marketing is an important part of any Firm’s business development plan, which is why the Perecman Firm chose to add Google Business View to their Google+ Local Page. 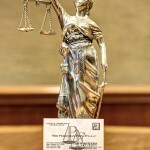 Street View technology will now allow every prospective client searching for an accident/injury lawyer in New York to take a look inside the offices of the Perecman Firm. 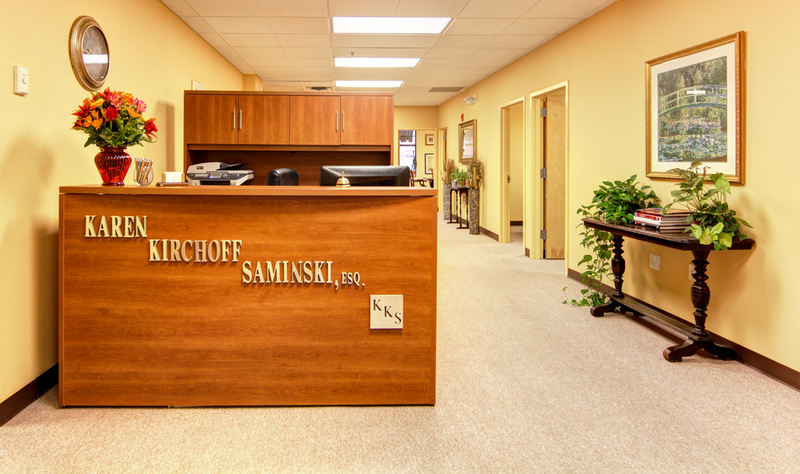 The virtual tour you see above is a very powerful way to greet customers that find the firm through Google, and it gives an intimate look at the interior of this hard working law office. 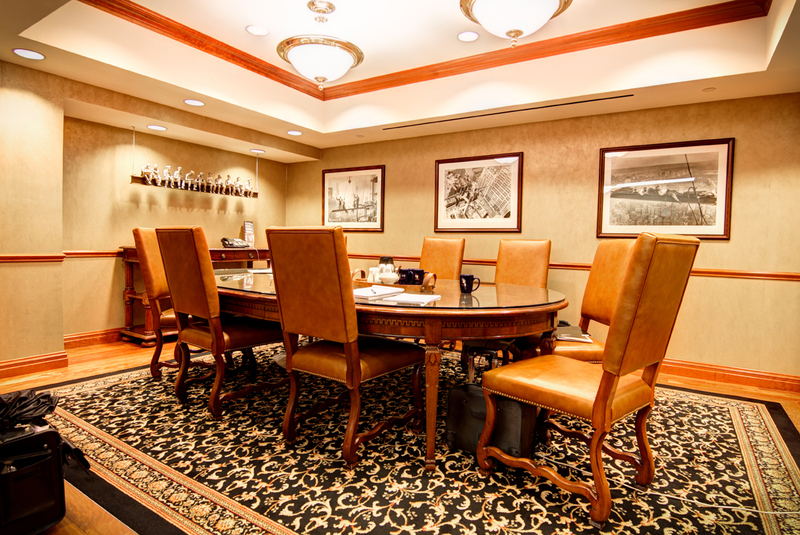 Contact Black Paw Photo to get Google Business View for your firm, and learn more about the Perecman Firm by visiting the links below. 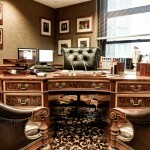 Google+ Local Page: The Perecman Firm, P.L.L.C. 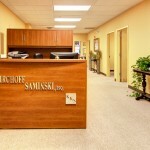 The Law Firm of Karen Kirchoff Saminski, Esq. 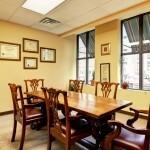 is located in Hoboken, New Jersey across the river from New York City. 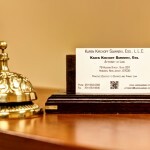 The firm specializes solely in representation of clients in every area of divorce and family law. 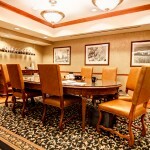 The firm is dedicated to helping their clients find effective solutions to complex family issues. 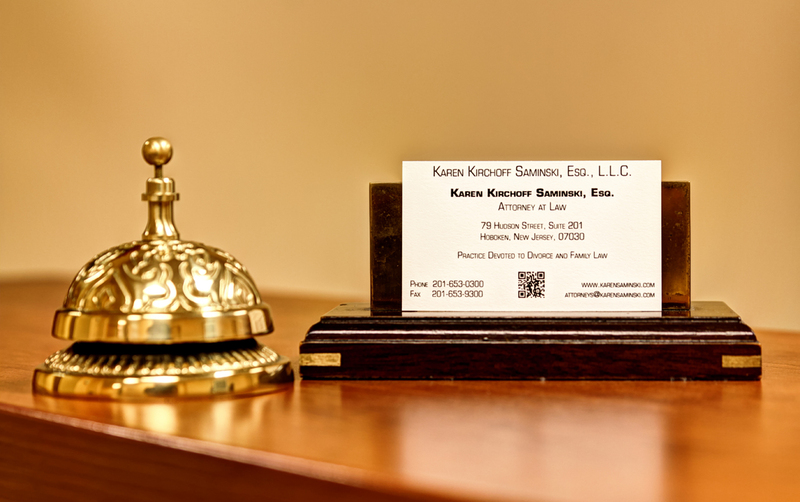 By adding Google Business View to their Google+ Local business listing, Karen Kirchoff Saminski’s Law Firm welcomes prospective clients that find the firm through Google Search and Google Maps into her office for a look around. 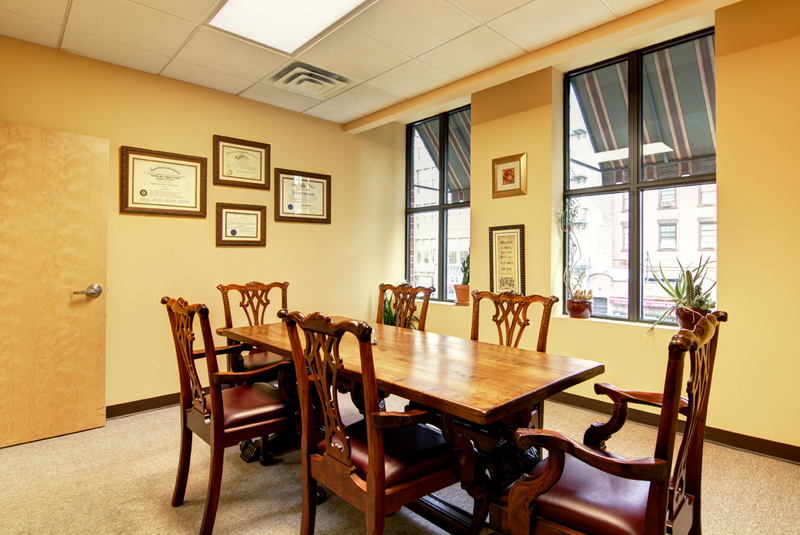 It is important for clients to feel welcome and comfortable when they enter a Law office to discuss sensitive family matters. 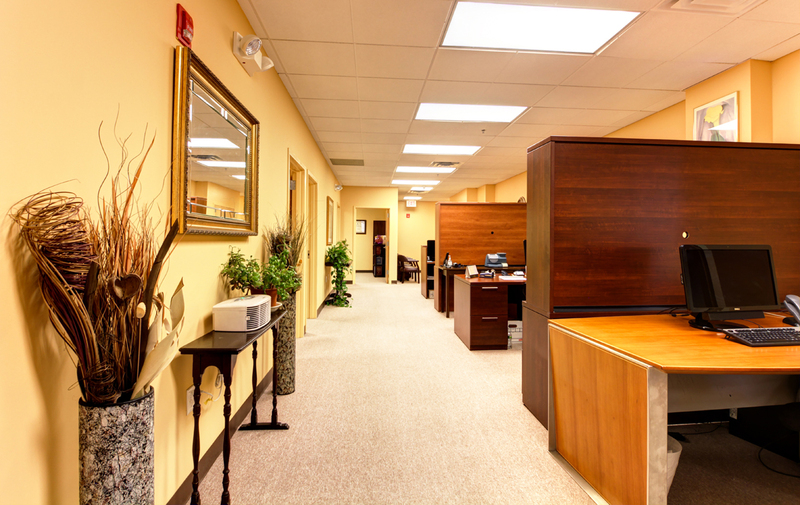 By taking a look around with the Google Virtual Tour above, a client can see that the environment at this law firm is friendly, clean, and well appointed.